Our latest instructional DVD is now available! Also, our digital (streaming/downloadable) version is now available here. To paint from plein air (French: “open air”) is to create art within constraints that never enter the studio. 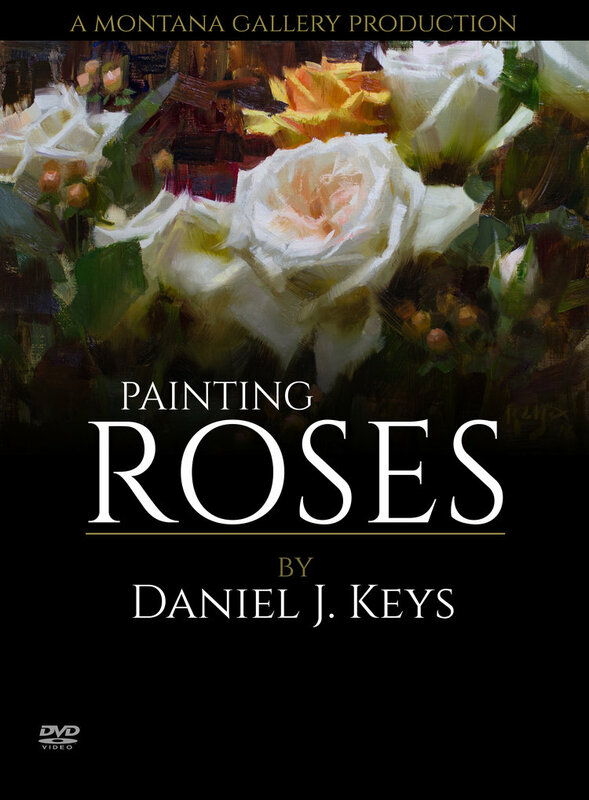 Submitting to the elements, honoring a fleeting scene, competing with changing light, abiding interruptions, transporting one’s person and supplies to the perfect position at the perfect time…While these appear to be barriers to success, these are features to a most satisfying, soulful art form: painting the outdoors from life. 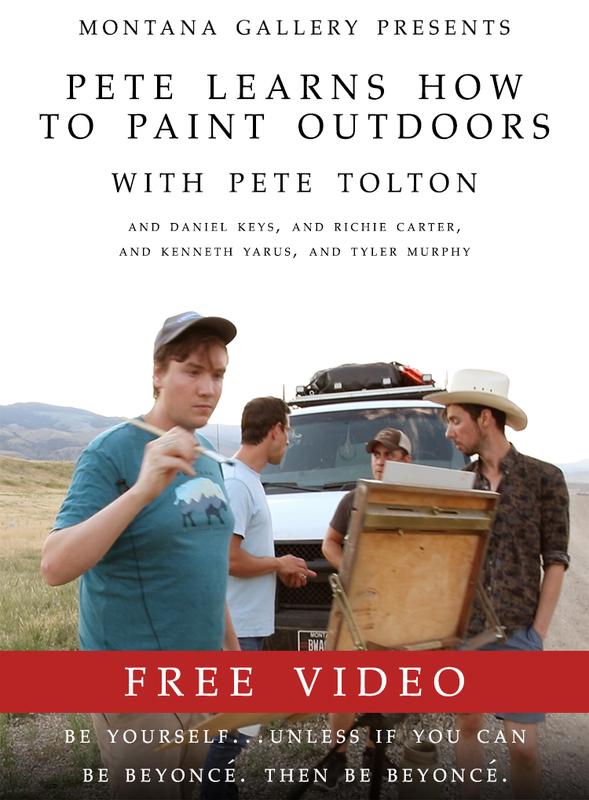 In Summer Barn: Plein Air Painting, Daniel Keys demystifies the techniques and philosophy of plein air painting, inviting viewers to join him in pastoral Northwest Montana and translating an idyllic scene onto canvas. And, And! Summer Barn features Ben Cosgrove's entire album Salt. You can check out all of Ben's music at bencosgrove.com or find him on Spotify, iTunes, or Bandcamp. 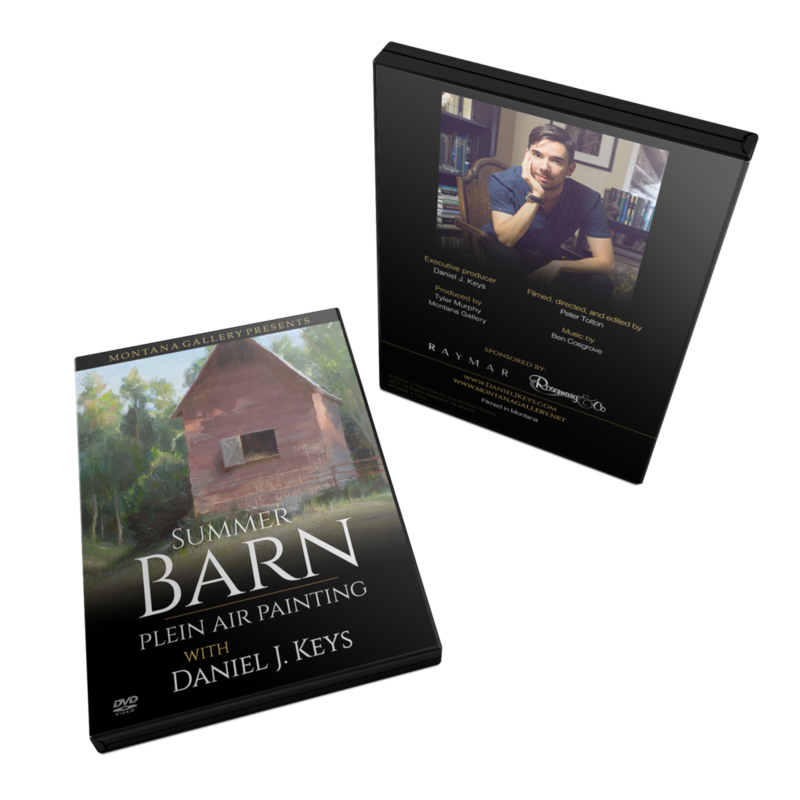 To purchase the digital streaming/downloadable version of Summer Barn please click here.